Platinum Maid is backed by more than a decade of maid service experience providing top-shelf house cleaning services and home cleaning services to the individual and public sector, where quality and customer care are the hallmarks of our company’s long-term goals. We bring you more than just a “cleaning lady.” Our unique domestic cleaning and commercial cleaning methods and drive for customer satisfaction are what set our cleaning business apart from other residential cleaning companies. 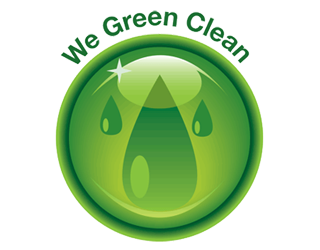 We are in the house cleaning business to provide our customers with a cleaner and healthier environment. Your trust and satisfaction are what we strive for, that is why we make it our priority to keep our customers happy and build lasting relationships. Our customers are the reason we exist which is why we make every effort to supply you with the best house cleaning service and meet your every need. At Platinum Maid we provide you with the comfort and security that you need along with the leisure time that you deserve. Platinum Maid understands that peace of mind goes beyond house cleaning. All of this emphasizes a way to show our gratitude to you. Through the years, Platinum Maid has garnered the reputation as the most proficient, dependable and trustworthy maid service in the state, making a distinct name in the house cleaning business in Northern Virginia by providing you with the promise of the best house cleaning services and home cleaning services available. Platinum Maid offers Residential Cleaning services in Virginia for homes, condos and apartments. 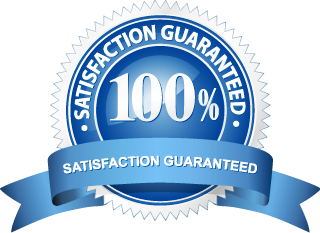 The finest quality professional cleaning services are provided for all Northern Virginia locations. Our maids guarantee the highest quality of House Cleaning possible.